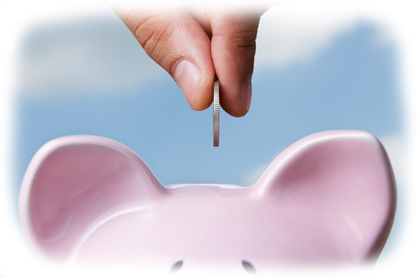 When you become a member of the credit union, a savings account is opened in your name. An initial deposit of $5 is required. All members must maintain a $5 balance in their savings account to remain a member, and demonstrate regular activity in their account to keep it open.